Today Belarus celebrates the special needs people’s day. For us this is a very important thing. The number of the people who have special needs grow each year, and for the last few decades the attitude towards these people has changed. The society and the government pay more attention to the needs of the “special” people. We are at the beginning of the long road together. But at least we started moving. In many ways, it is due to the support of foreign charity organizations and their volunteers. 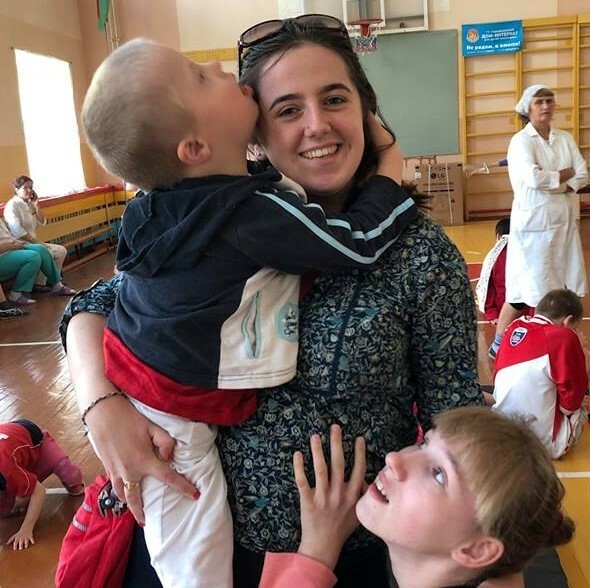 We here in Belarus are happy to welcome volunteers from many countries and our own volunteers, who provide the great support to the special needs people in the institutions. 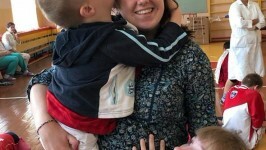 Since the Chernobyl disaster, we’ve made friends with the Irish people, who showed us how to love people with disabilities, they taught us not to be afraid of them, they helped us understand that special needs people are no different form the people with regular needs. In fact, they explained that those “special needs” are very basic needs: love, care, attention. So today we say big thank you to everyone, who helps make the life of the special, needs people better, who is there for them, and who truly cares. We hope that this love returns to you in a greater extent! Many thanks for your help, our friends from Burren Chernobyl Project, Chernobyl Children’s Trust, our Belarusian volunteers and everyone, who is involved!! !